Sulzer's revolutionary SNS pump range, designed to raise the game when it comes to efficiency. Modern industry demands more energy efficient solutions so we’ve broken the conventions in the name of efficiency. 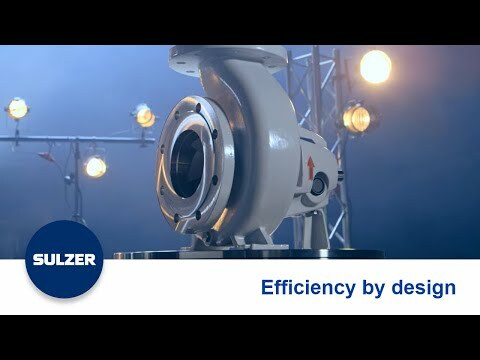 Sulzer’s new SNS pump range has been designed to exceed the highest energy efficiency regulations across all industries and also the design requirements of the ISO 5199 international standard. The innovative design makes the pump more reliable while significantly reducing total cost of ownership.